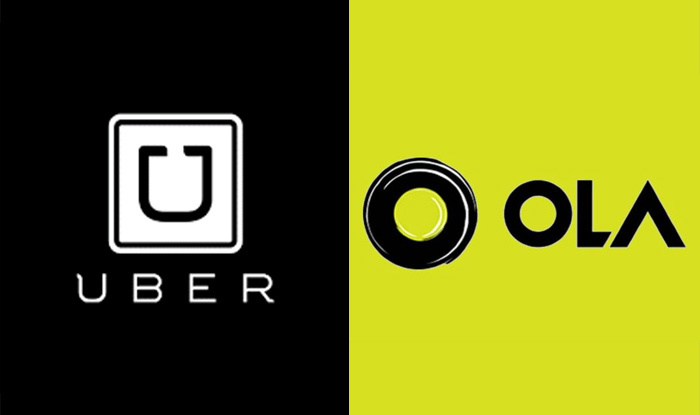 In a major setback to Ola and Uber, and in a relief to customers, the Karnataka High Court has upheld the rules framed by the state govt, which had banned cab-hailing apps from charging anything extra over the base fares to customers, which is a major source of income to these companies. The ruling comes after Uber had filed a petition in June this year, seeking withdrawal of new rules by the state government, terming it as “anti-constitutional”. The ruling might set a precedence for other states, including Maharashtra, Delhi and West Bengal, to ban surge pricing too, who have framed similar rules to regulate these aggregators.